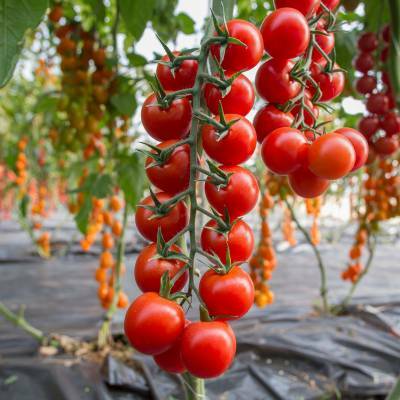 Natural, biological agents such as parasitic wasps and flies are used to combat pests and diseases. In this way we create a biological balance in the growing environment. 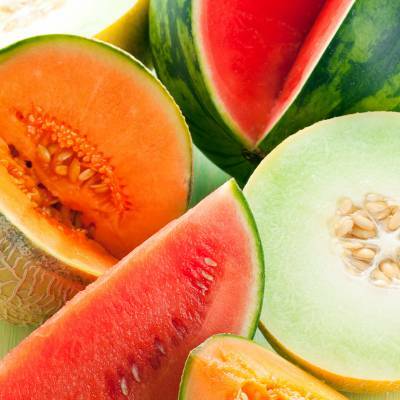 In 2015, our DULCE melons growing company in Costa Rica received the Rainforest Alliance sustainability certificate for melon and watermelon cultivation. Obtaining the certificate is a world first. Within the Eat&Care range, we also offer our DULCE pineapples with the Rainforest Alliance certificate. This means that our growing company in Costa Rica produces at least according the standards required by the Rainforest Alliance. 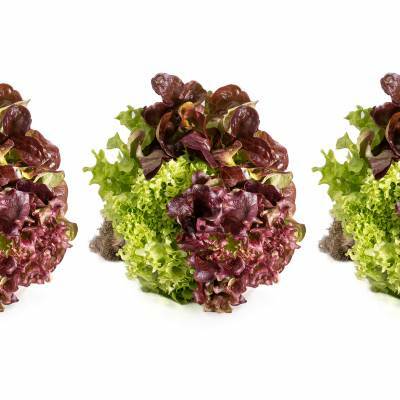 The cultivation method for our root ball lettuce is a very sustainable process and our growers are passionate about it. Since 2007, Staay Food Group has partnered with Deliscious B.V. in Beesel (North Limburg). 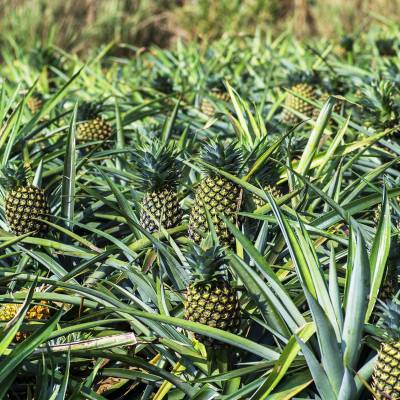 We are proud to grow our pineapples under Rainforest Alliance. This is such a big reward for our effort in sustainable growing.